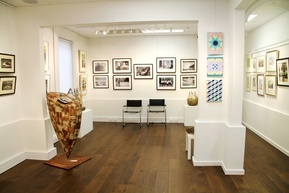 Although our lovely gallery space is currently closed to the public, Quadrant Gallery is still representing the wonderful artists who have exhibited with us over the years. Their works can be viewed under the ‘Artists’ tab or in the ‘Past Exhibitions’ folder under the ‘Exhibitions’ Tab. 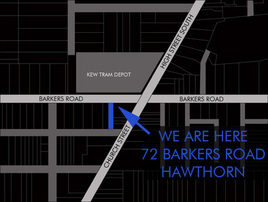 ​We can arrange for works to be available for viewing at our Barkers Road address if you would like to view a work ‘live’. The Quadrant Gallery website will be undergoing some upgrades in the near future to accommodate the adjustments that the gallery is making so keep in touch for more news as it unfolds!